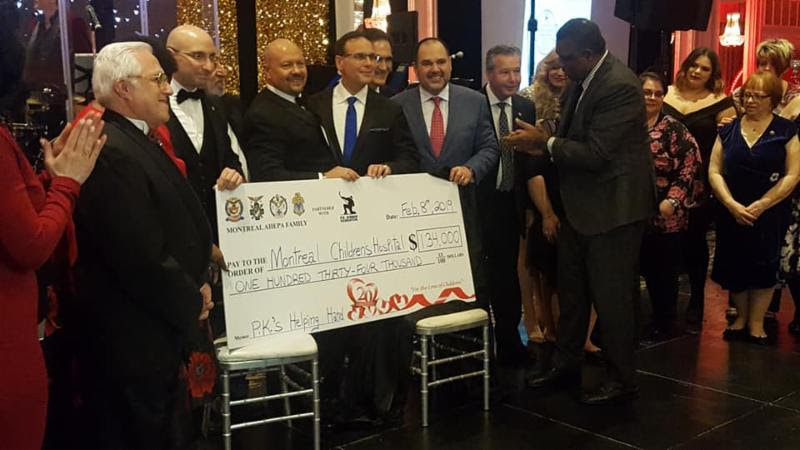 The AHEPA Family Charitable Foundation of Canada and the Montreal AHEPA Family hosted the 20th Annual St. Valentine’s Ball in support of the Montreal Children’s Hospital Foundation, Feb. 8. 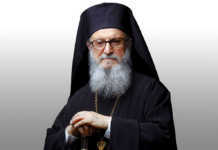 The AHEPA family entities partnered with P.K. Subban’s Helping Hands Foundation to raise $134,000 for the hospital. It was the first time P.K. Subban’s foundation partnered with an association or community group. Since its inception, the annual gala has raised $1.020 million for Montreal-area hospitals and children’s charities. 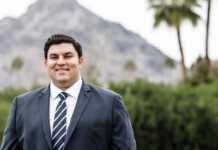 In addition to Supreme President George E. Loucas, DOP Grand President Demi Thomas, SOP Supreme President Gregory Vourloumis, MOA Grand President Tatiana Tsaprailis, Canadian President Christos Argiriou, and DOP Grand Vice President Celia Kachmarski, were among the national officers in attendance. Brother James Hutchinson chaired the gala. 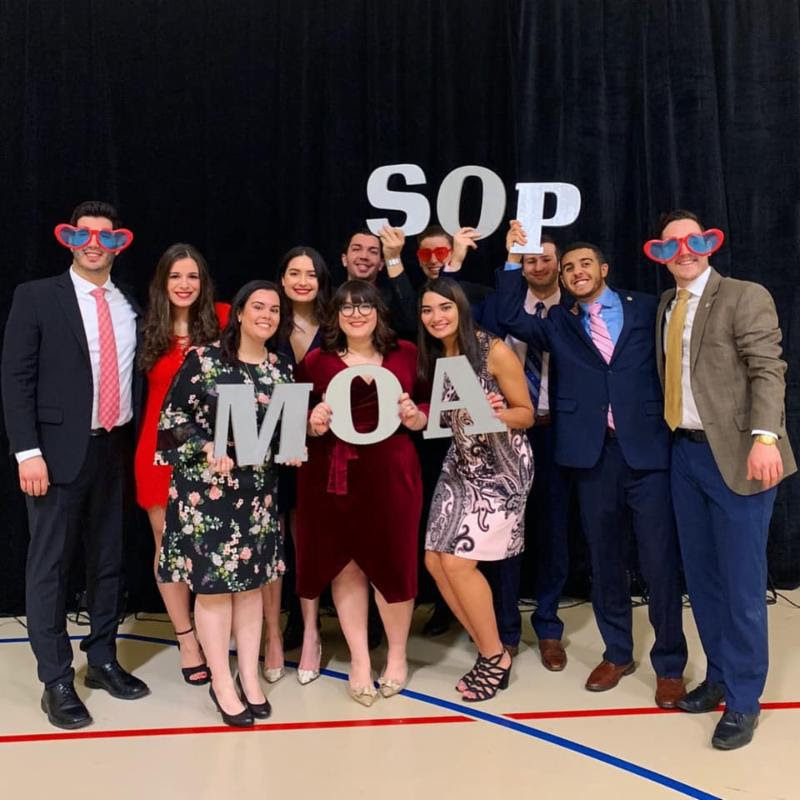 Following a visit to Montreal, Supreme President George E. Loucas traveled to Albany, N.Y., to oversee an Initiation Ceremony held by AHEPA Chapter 140, and to attend one of the longest-running AHEPA family events–the 41st Annual Albany Sons and Maids Valentine’s Dance hosted by SOP Phocion Chapter 44 and MOA Sophia Chapter 48,on Feb. 9. 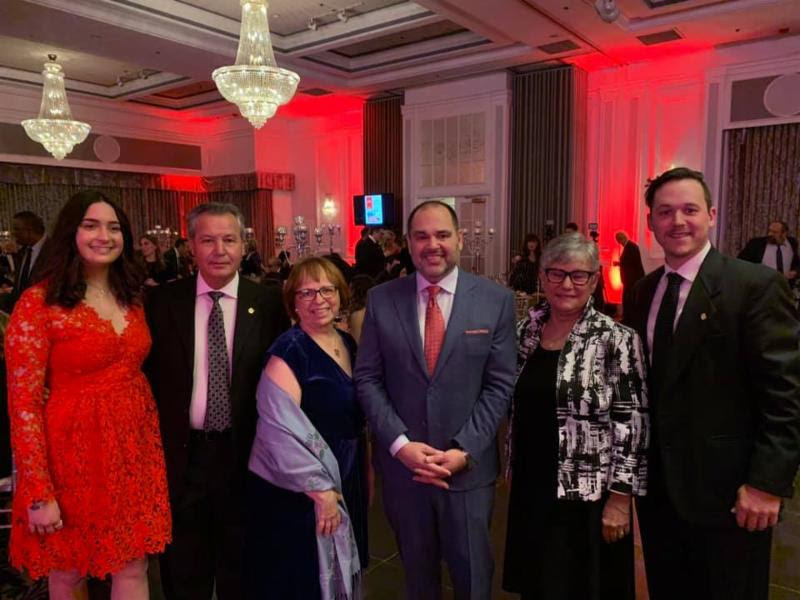 DOP Grand President Demi Thomas, SOP Supreme President Gregory Vourloumis, MOA Grand President Tatiana Tsaprailis, Canadian President Christos Argiriou, and Executive Director Basil Mossaidis accompanied Supreme President Loucas to the dance.